“El manisero,” known in English as “The Peanut Vendor,” is a Cuban son–pregón composed by Moisés Simons. Together with “Guantanamera,” it is arguably the most famous piece of music created by a Cuban musician. 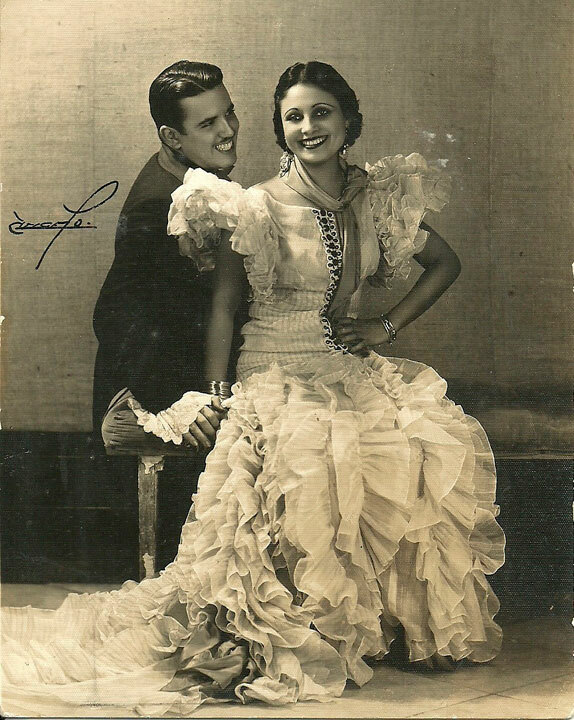 “The Peanut Vendor” has been recorded more than 160 times, sold over a million copies of the sheet music, and was the first million-selling 78 rpm single of Cuban music. The score and lyrics of “El manisero” were by Moises Simons (1889–1945), the Cuban son of a Basque musician. It sold over a million copies of sheet music for E.B. 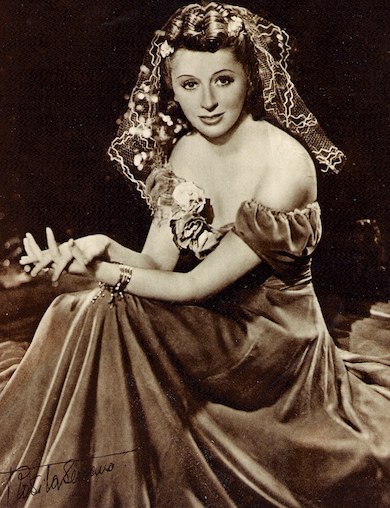 Marks Inc., and this netted $100,000 in royalties for Simons by 1943. 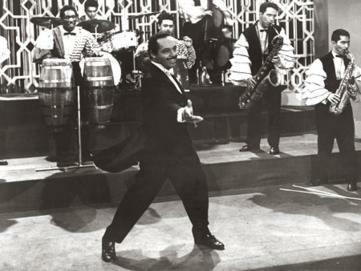 Its success led to a ‘rumba craze’ in the US and Europe which lasted through the 1940s. The consequences of the Peanut Vendor’s success were quite far-reaching. 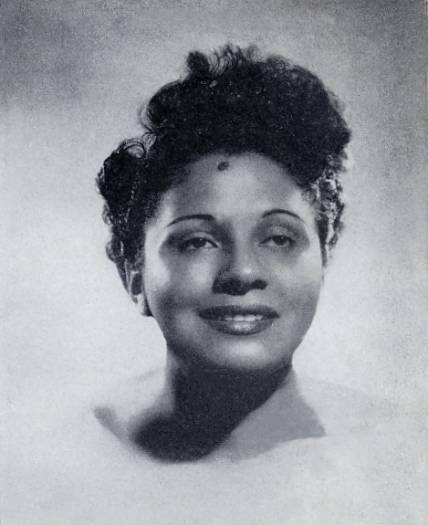 The number was first sung and recorded by the vedette Rita Montaner in 1927 or 1928 for Columbia Records. 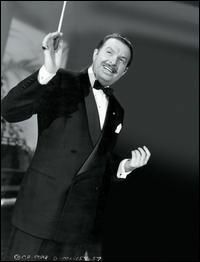 The biggest record sales for “El manisero” came from the recording made by Don Azpiazú and his Havana Casino Orchestra in New York in 1930 for Victor Records. The band included a number of star musicians such as Julio Cueva (trumpet) and Mario Bauza (saxophone); Antonio Machín was the singer. 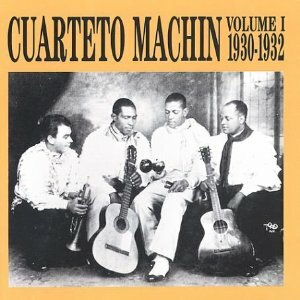 There seems to be no authoritative account of the number of 78 rpm records of this recording sold by Victor; but it seems likely that the number would have exceeded the sheet music sales, making it the first million-selling record of Cuban (or even Latin) music. See the article Machín mas Azpiazú igual Manisero. 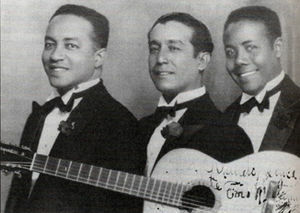 Antonio Machín recorded the song in 1930 with the Cuarteto Machín. I don’t know if this is that recording. 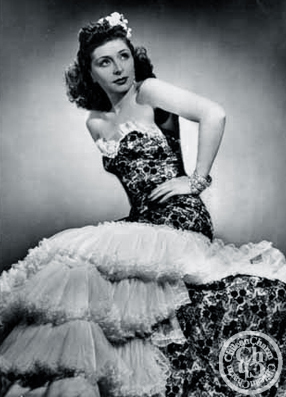 According to Second Hand Songs, English language versions using a lyric credited to L. Wolfe Gilbert and Marion Sunshine have been recorded numerous times since 1930. 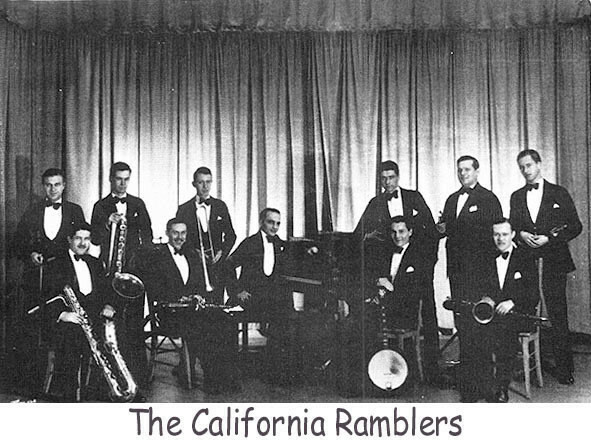 The 2 December 1930 recording by the California Ramblers, which may be the earliest to incorporate English words, uses a combination of lines in the original Spanish lyric and lines in English, alternating between them. 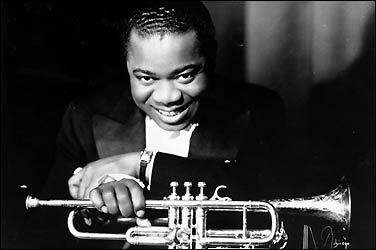 Louis Armstrong and his Sebastian New Cotton Club Orchestra — recorded in Los Angeles, CA on 23 December 1930; issued on OKeh 41478, c/w “You’re Driving Me Crazy!” The provider indicates that the disc played in the video is a 1936 Vocalion label re-issue of the Okeh recording. 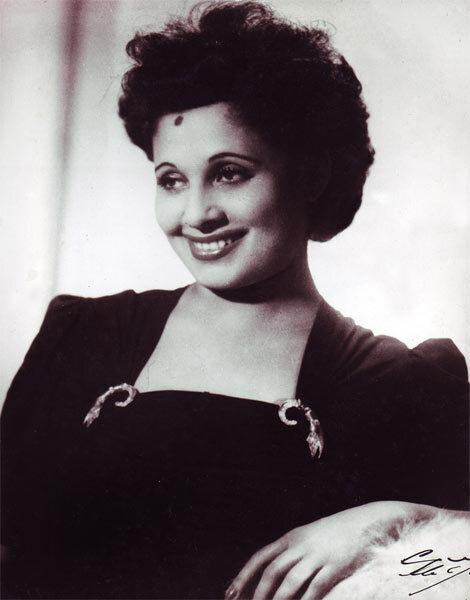 Rosita Serrano (born Maria Martha Esther Aldunate Del Campo, 1914–1997) was a Chilean singer who had her biggest success in Nazi Germany between the 1930s and the early 1940s. Because of her bell-like voice and pitch-perfect whistling she received the nickname Chilenische Nachtigall (Chilean Nightingale). Thanks. Glad you enjoyed your visit.